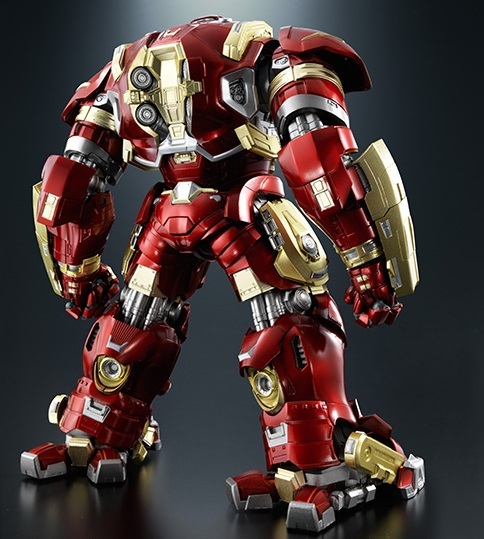 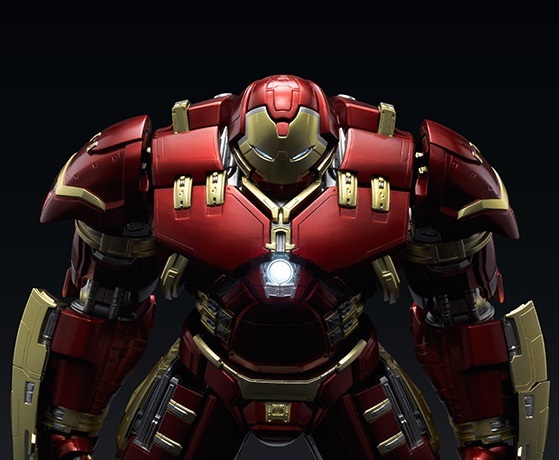 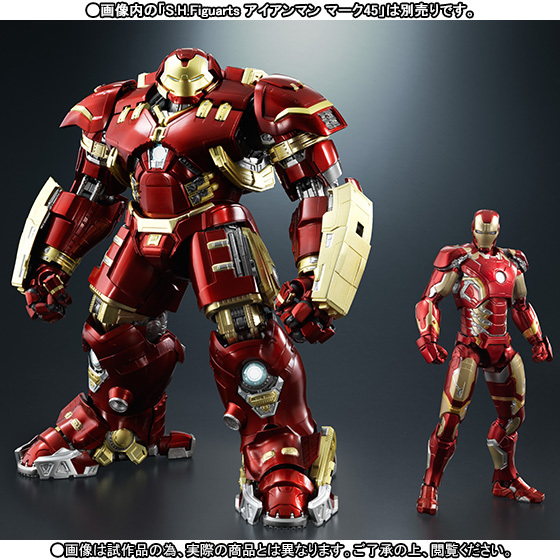 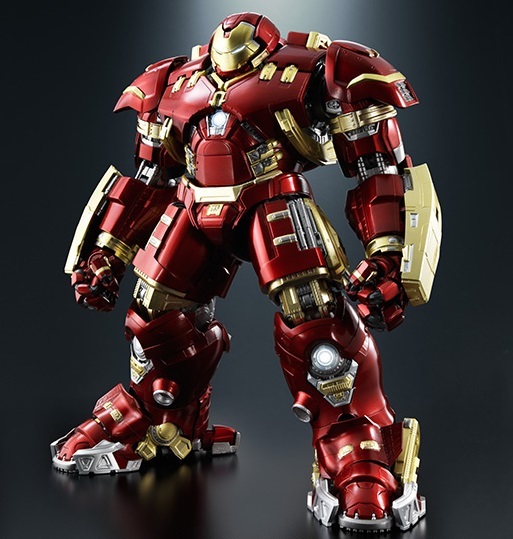 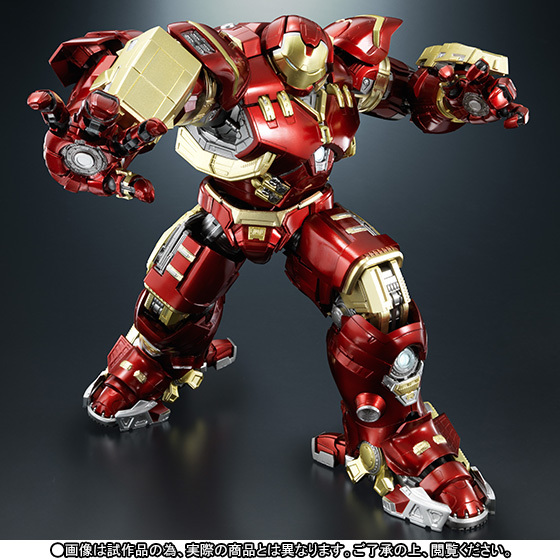 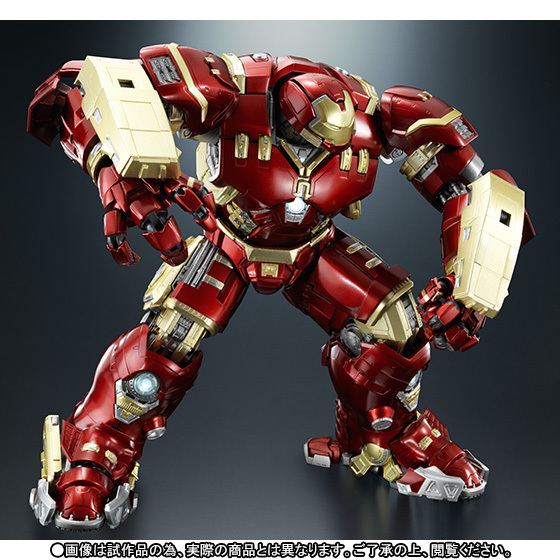 Tony Stark is ready to take on his science bro with the help of the Iron Man Mark 44 Hulkbuster armor! 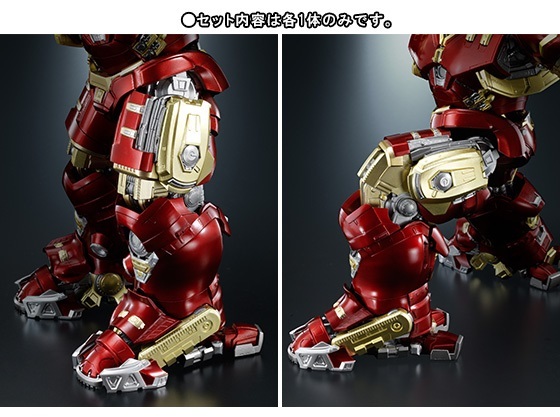 This massive S.H. 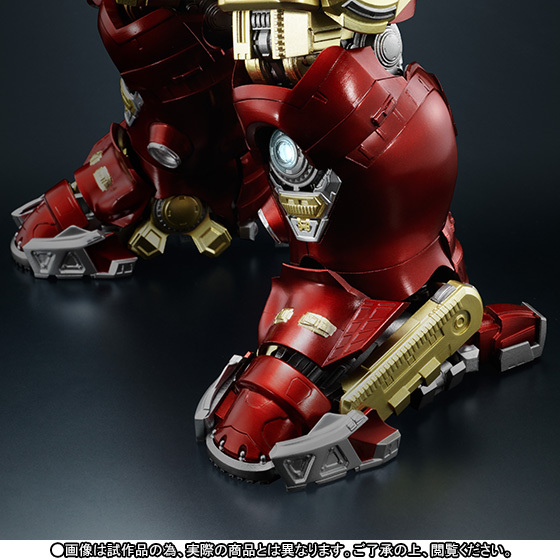 Figuarts stands 25 centimeters tall and features a light up LED Arc reactor, movable fingers, and diecast parts. 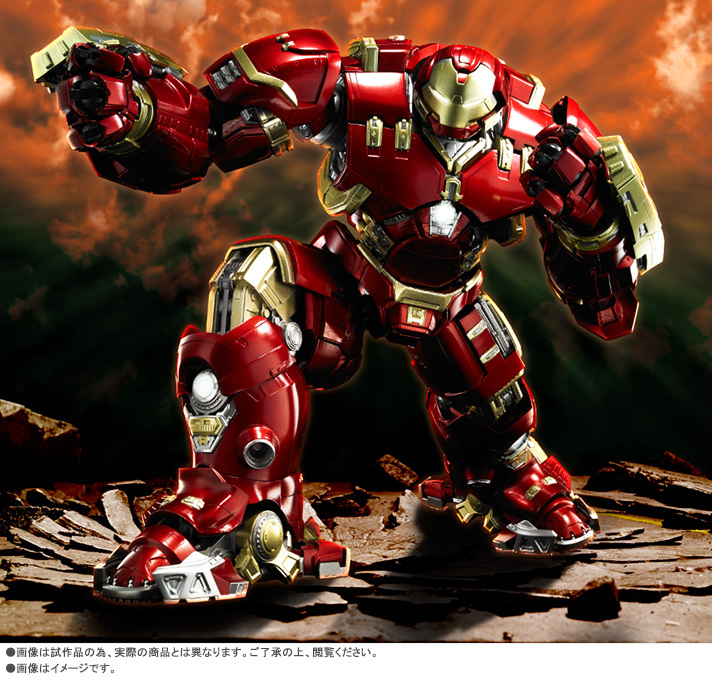 This is being sold in Japan as a Tamashii web exclusive. 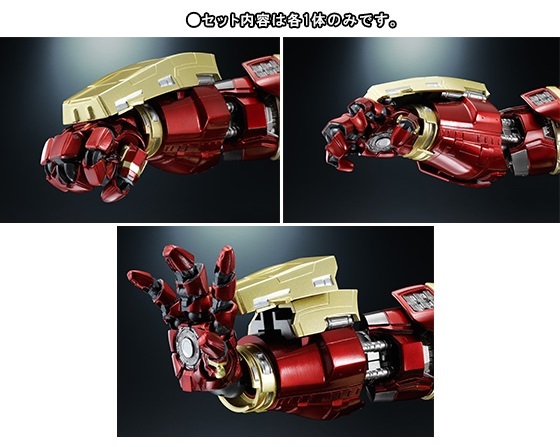 Coming January 2016 for 34,560 yen.